In true Trump fashion, the president took to Twitter to blame Democrats for the government shutdown, saying it’s in the interest of their “far-left base.” He also accused them of putting the needs of non-citizens over citizens. 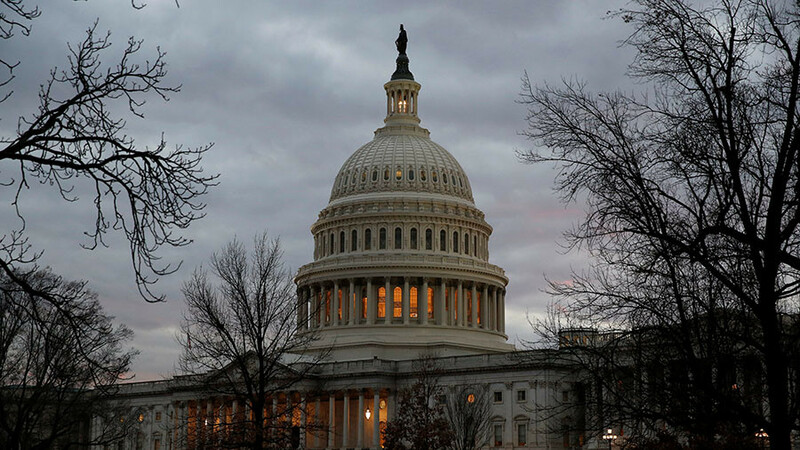 US President Donald Trump reiterated his Sunday threat to use the “nuclear option,” urging Republicans to “go 51 percent” and vote on a “real, long-term budget” if the stalemate continues. 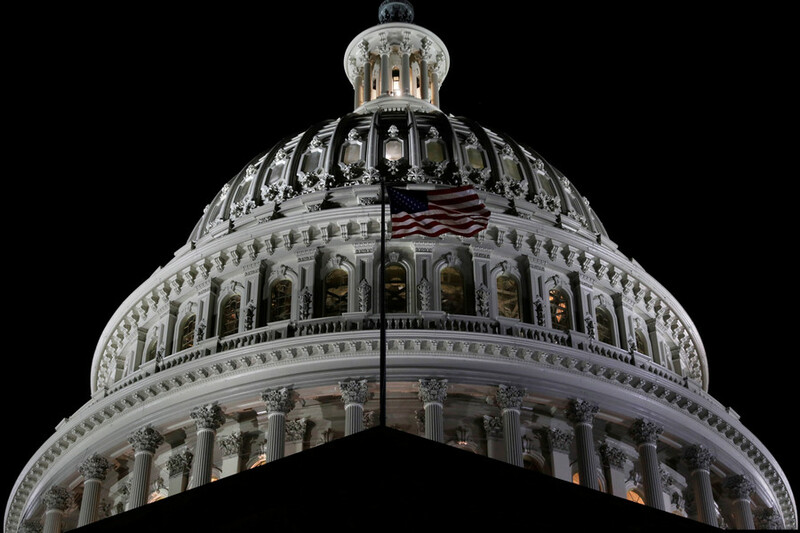 The procedure allows the Senate to override the rule requiring 60 votes to pass a legislation. Prior to that, he tweeted that Democrats are to blame for the current state of affairs. “Democrats have shut down our government in the interests of their far left base. 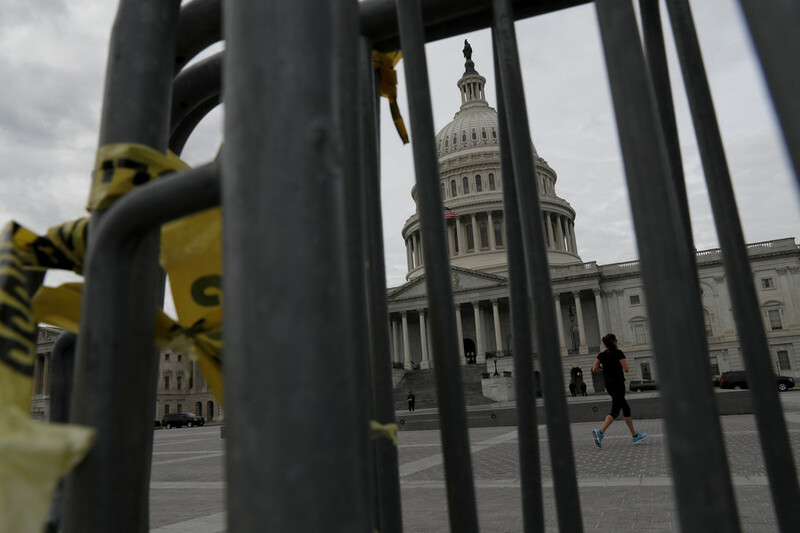 They don’t want to do it but are powerless!” Trump tweeted on Monday, referring to the shutdown which began at midnight on Friday, after the two parties failed to reach an immigration and spending deal. He also accused Democrats of “turning down services and security for citizens in favor of services and security for non-citizens. 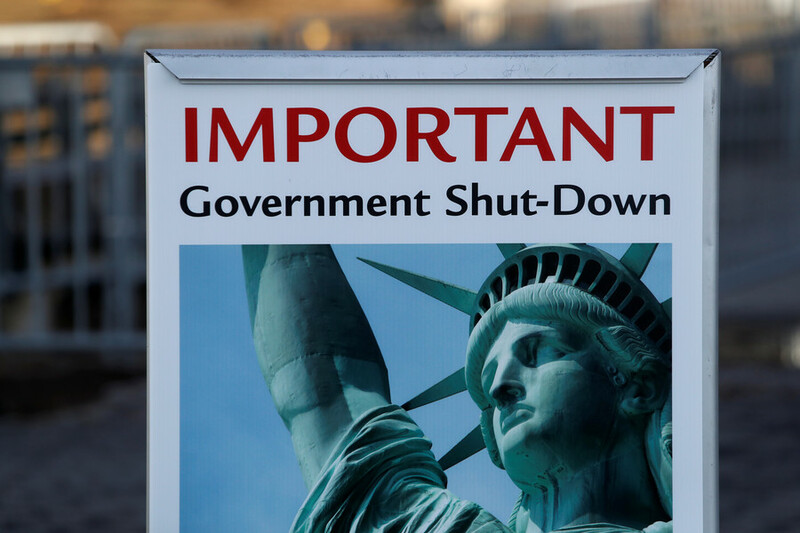 Not good!” That remark is in reference to the fact that the shutdown has left government programs paralyzed, and hundreds of thousands of US federal workers on forced unpaid leave. The topic of immigration has fueled constant debate between Democrats and Republicans, particularly as related to the Deferred Action for Childhood Arrivals (DACA) program and dreamers. Efforts to reach a compromise failed on Sunday. 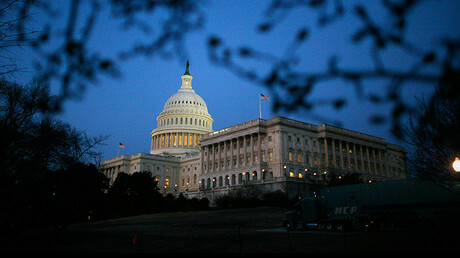 The Senate is now scheduled to vote at noon local time on Monday on whether to re-open the government. 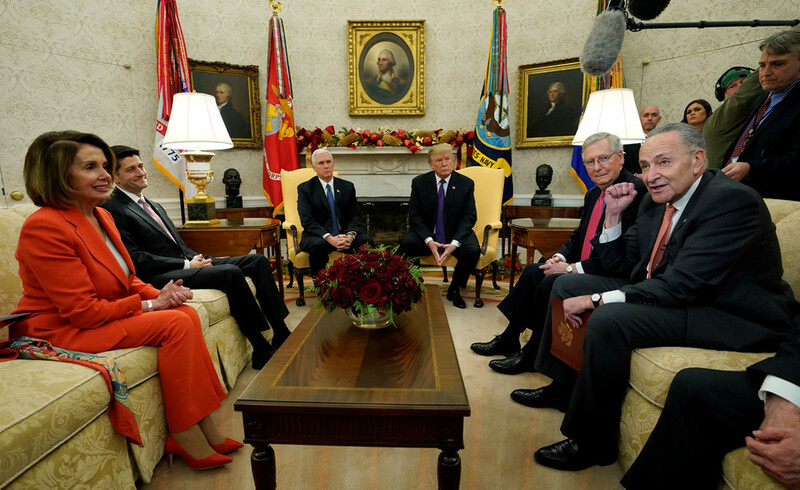 White House and senior Republicans are standing firm, stating that they will not negotiate on “illegal immigration” until the government is re-opened. It comes after a memo earlier this month from the left-leaning Center for American Progress Action Fund called on Democrats to make the fight for DACA recipients a “moral imperative,” warning that otherwise they could jeopardize their chances in the 2018 mid-term races. 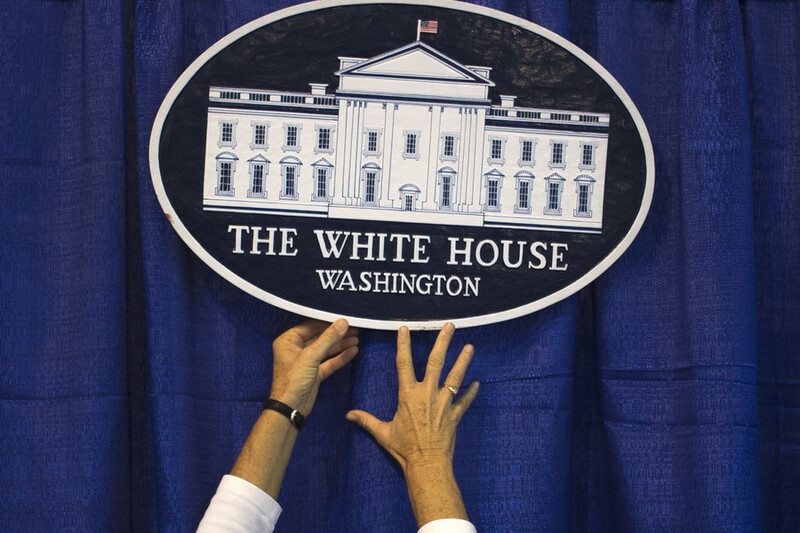 Meanwhile, Trump isn’t the only one to finger-point when it comes to the government shutdown. Senate Minority Leader Chuck Schumer has called it the “Trump shutdown,” accusing the president of not doing enough to reach a compromise.